According to the report, security forces repelled protesters who attempted to take over police stations and military bases. “Some armed protesters tried to take over some police stations and military bases but faced serious resistance from security forces,” it said, as cited by AP. The report, however, did not specify the location of the attacks. Earlier on Monday, a local MP from the southwestern Iranian town of Izeh told ILNA news agency that two people were killed during mass rallies. That brought to at least four the number of fatalities in the ongoing protests. The first two deaths were reported on Sunday by the authorities in the city of Doroud (Dorud), 325 kilometers southwest of Tehran. Over 400 people have reportedly been arrested following the protests, AFP said. 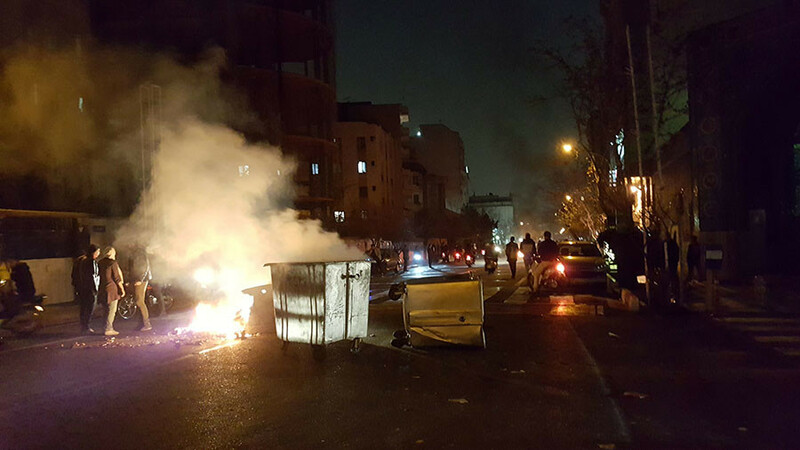 On Sunday evening, police reportedly deployed tear gas and water cannon to disperse a small rally in Tehran’s Enghelab Square. The protests were held in the cities of Kermanshah, Khorramabad, Shahinshahr, and Toyserkan in the west, and Zanjan in northern Iran. 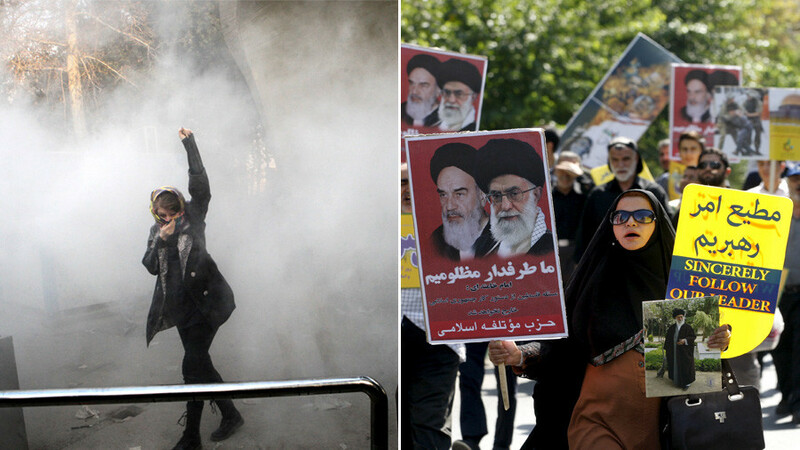 Pro- and anti-government rallies have been taking place in Iran since Thursday. The anti-government protests were prompted mostly by discontent over economic hardship and alleged corruption. 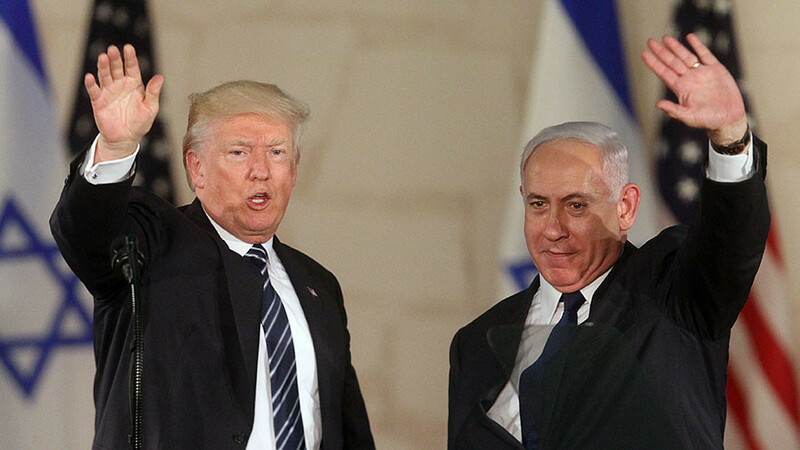 The rallies are the most serious since the protests of 2009, which followed the Iranian presidential election results. The protesters disputed the victory of then-Iranian President Mahmoud Ahmadinejad. 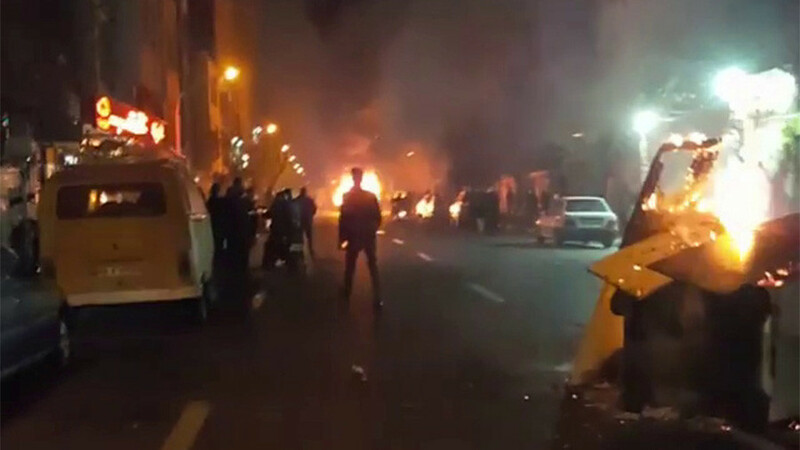 On Sunday, Iran’s interior minister warned that “violence, fear and terror” will be fought, following the third consecutive night of unrest. 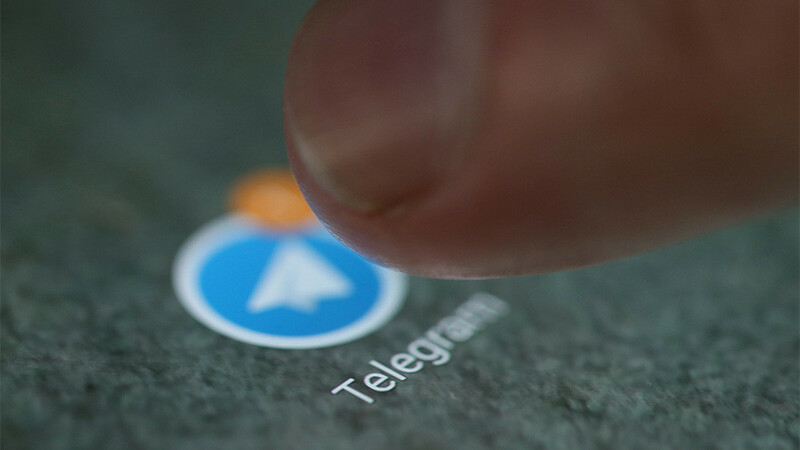 “Those who damage public property, disrupt the order and break the law must be responsible for their behaviour and pay the price,” Abdolrahman Rahmani Fazli said. Late Sunday, Iranian President Hassan Rouhani said that the citizens are “absolutely free” to protest and criticize the government, but the protests should not descend into violence. 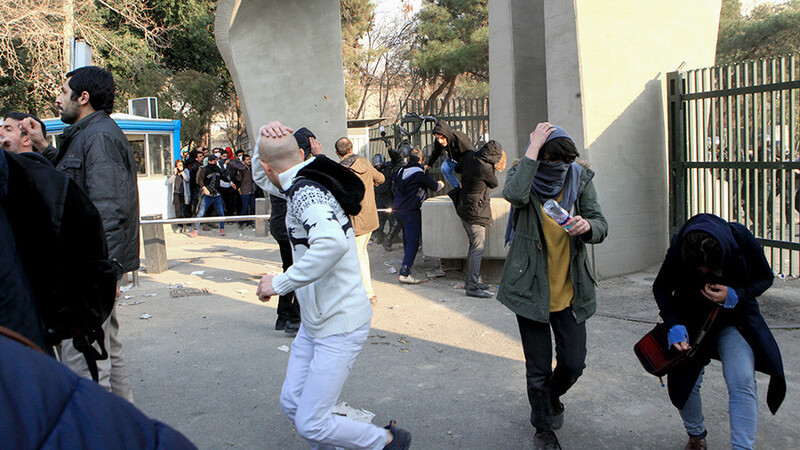 “Criticism is different from violence and damaging public properties,” Rouhani warned, calling for the rioters to refrain from disruptive behavior.